For help signing into MyWorld or questions about your account, please call 1.888.WIN.IN.PA or visit a Player's Club booth. For help signing into My World or questions about your account, please call 1.888.946.4672 or visit a Player's Club booth. 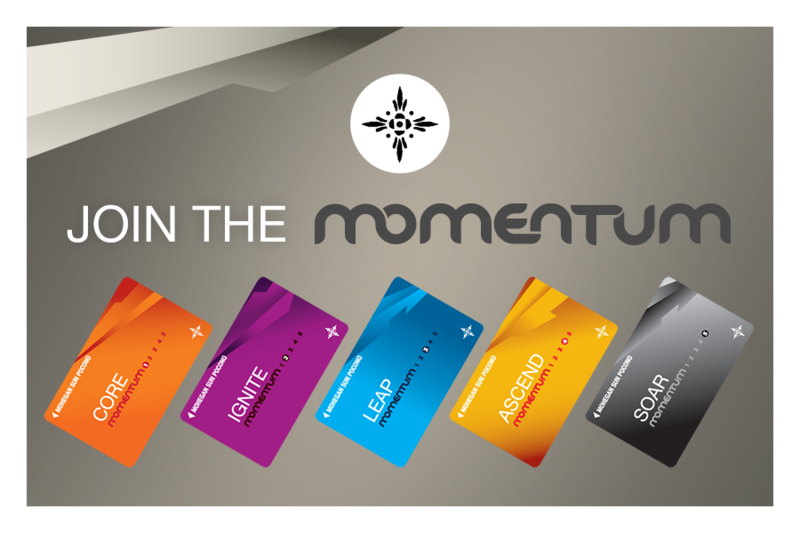 Learn more about the Momentum Rewards Program.